On December 31, we will once again host our legendary “Old Year’s Night” celebration on December 31, 2018. 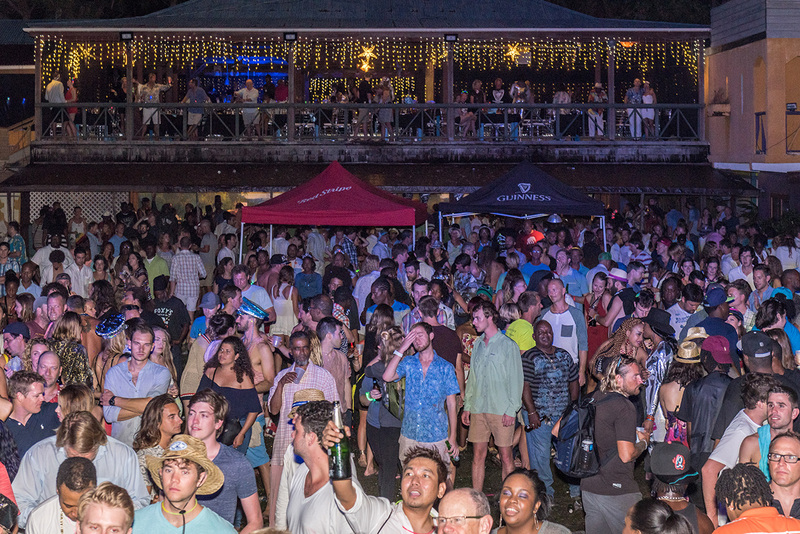 General admission to Foxy’s Tamarind Bar and Foxy’s “Outback” Main Stage is free and open to the public. 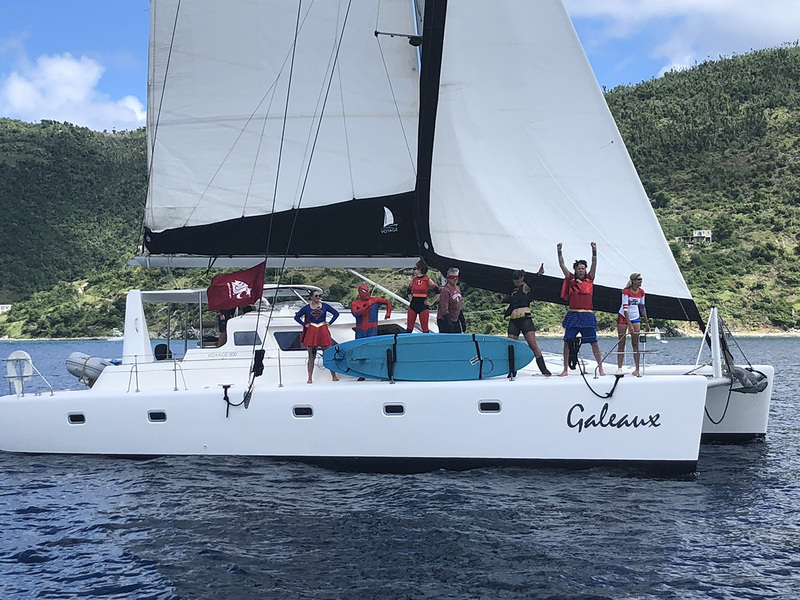 The 2018 theme for the celebration is “The Nauti Yacht Club”, which is intended pay tribute to Foxy’s roots as a rest stop for sailors. 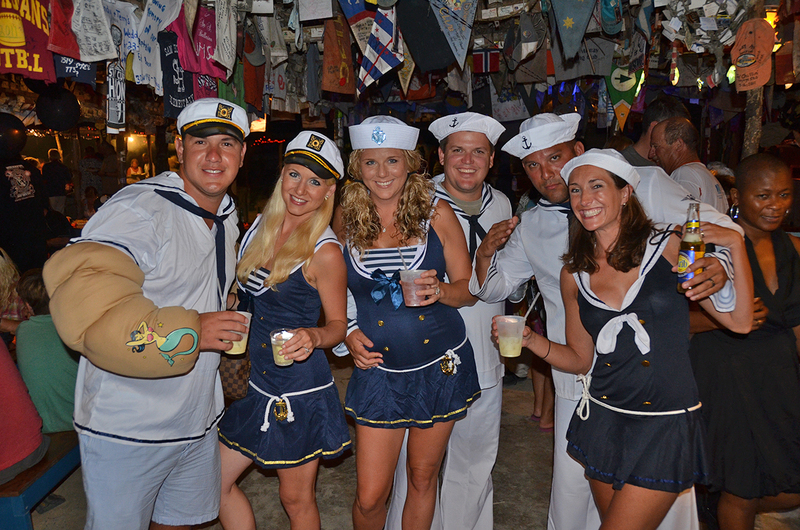 Actual or ‘wannabe’ sailors, seaman, castaways, pirates, mermaids, mermen, posh yachties and all other oceanic explorers are all invited to attend in proper nautical dress “Out – there” and “barely-there” attire is always appreciated. 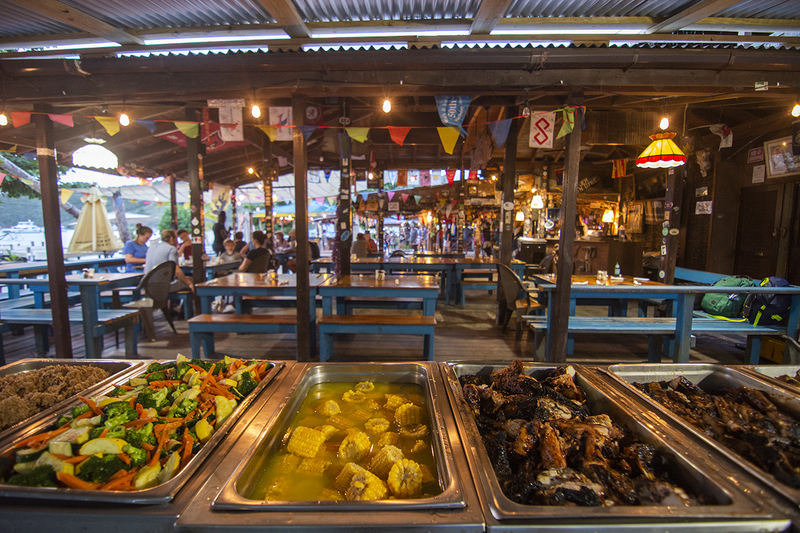 Foxy’s Famous BBQ will be served in the Outback from 6:30p.m. and is first come, first served at $20 per person. For those seeking an upscale, all-inclusive dining experience – Foxy’s “Upper Crust” will host a five-course dinner featuring steak, lobster and an open bar overlooking the stage and crowd from a private, VIP area. Please email us at susan@foxysbar.com to reserve your spot. 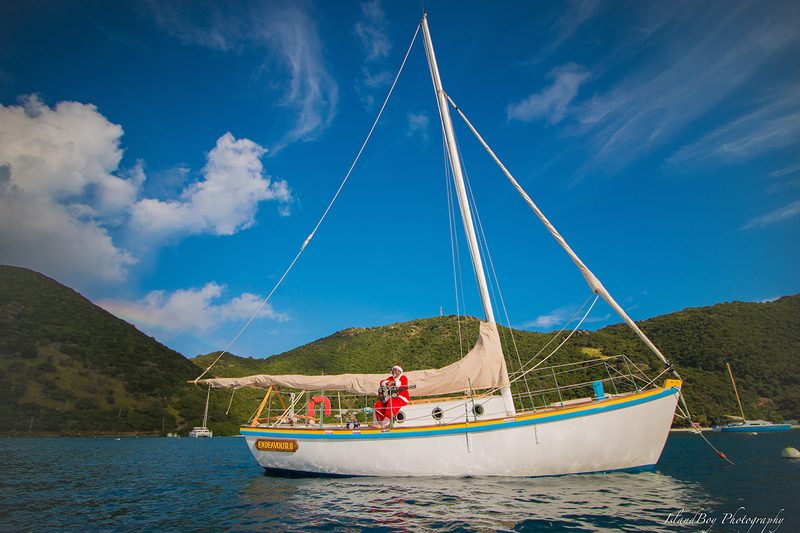 Ferries and water taxis from St. Thomas, St. John and Tortola will service Jost Van Dyke throughout the night. Travel details will appear on www.foxysbvi.com. 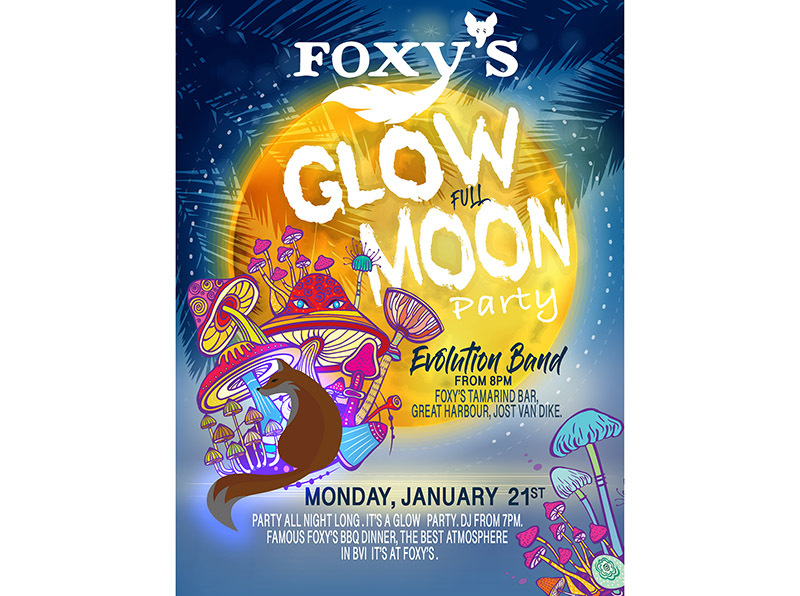 Foxy’s “Old Year’s Night” jumped onto the world stage for the Millennium, joining the ranks of Times Square, Paris, Las Vegas and Rio de Janiero as one of the globe’s hottest New Year’s Eve destinations. 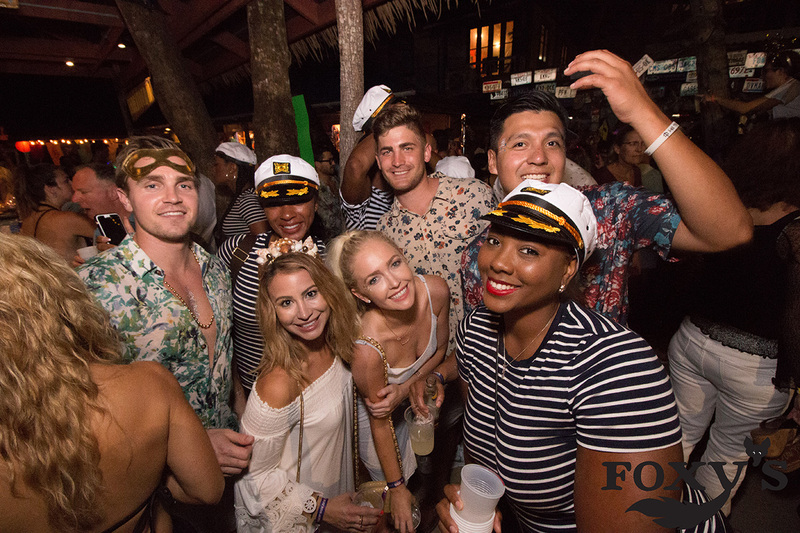 Foxy’s funky first night festivities have repeatedly topped the lists of best places to ring in the New Year. The celebration is often listed as the Virgin Islands’ largest party of the year. In 2018, Foxy’s celebrated its 50th year in service. 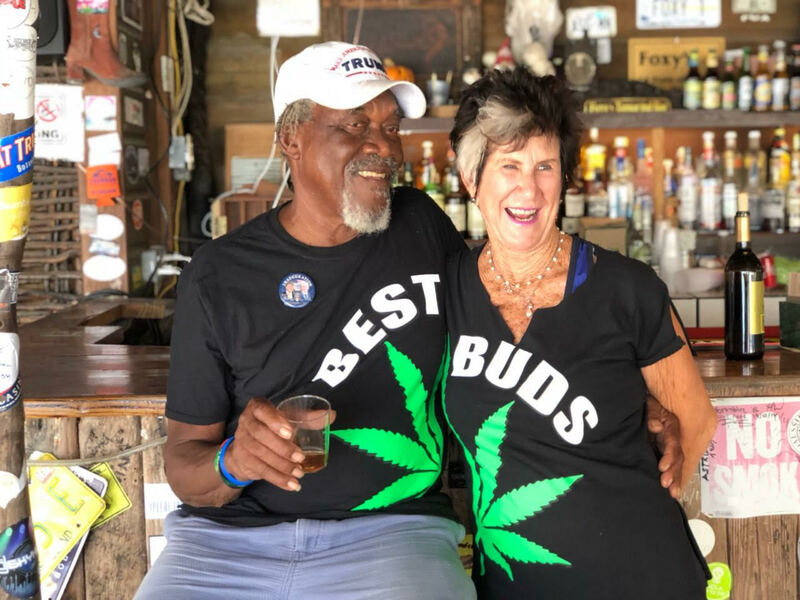 Owner Foxy Callwood first opened the bar in 1968 and has been offering “food and strong rum drinks to sailors and visitors” ever since. Visit www.foxysbvi.com for more details.